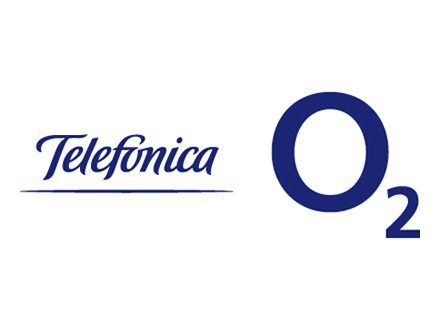 When Telefonica O2 in Ireland decided to make customer retention, the cornerstone of their consumer strategy they launched The Priority Programme, underpinned by The Priority Loyalty Programme. The Priority Loyalty Program offered customers a range of discounts and other offers as an incentive to staying with O2; making sure that the right offer was made to the right customer at the right time was critical to its success. A review of their systems confirmed that O2 did not have the existing functionality to manage this process so they turned to bxp software to come up with a speedy and cost efficient solution that helped both Sales agents have positive conversations with customers, based on known profitability and risk criteria. Whether on the phone or in a shop, the opportunity window for saving a customer is limited and information is key. O2 therefore needed a flexible, real time tool and bxp built exactly that. We made it possible for the agent to simply enter the customer’s mobile number after which the system does the rest. It instantly presents the agent with the offers available to that particular client based, for example, on spend, device and duration of contract. This gives the agent the tools needed to negotiate with the customer without allowing them to give away the farm. Critically, feedback proved that valued customers actually felt valued too. Using bxp improved churn rate by 2%. This may not appear noteworthy as a bald figure but in terms of its actual cash value it is highly significant. In a twelve month period that represents over 24,000 customers. Actual cash values are sensitive but the RoI is around 15:1. What’s more, the average spend figure of those saved is 10% ahead of average which means that higher value customers are being protected.